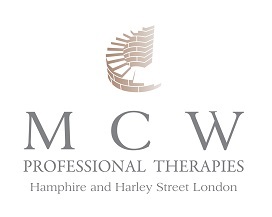 Within the Professional Therapies I provide, I also include counselling and with this approach I work in a way that is non directive, this means that you take a clear lead in what you want to discuss. With you taking the lead and me not providing advice or suggestions of specific interventions, I listen to you carefully, helping you to explore, perhaps un-pick and reflect on the issues that you have come to therapy for. I work with you and respect your beliefs, focussing to difficult feelings and how you understand what is going on. This helps you to clarify and develop the self reflective skills to explore the different options, that fit with how you want to be and that you are finding your own solutions. Counselling is a very useful and effective approach, used with many issues, to name just a few. 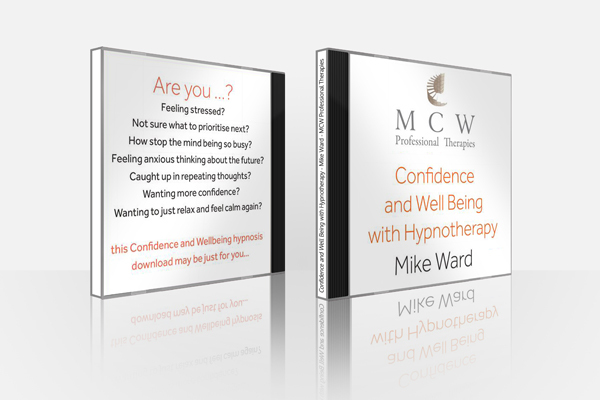 Helping with depression, anxiety, bereavement, anger management, self esteem, lack of confidence, self image, conflicts in relationships, stress and excessive worrying. In addition one of my specialist areas is working with the whole spectrum of anxiety, general anxiety, social and performance anxiety. To review some recent research on the key areas that influence anxiety and depression please click here to review.